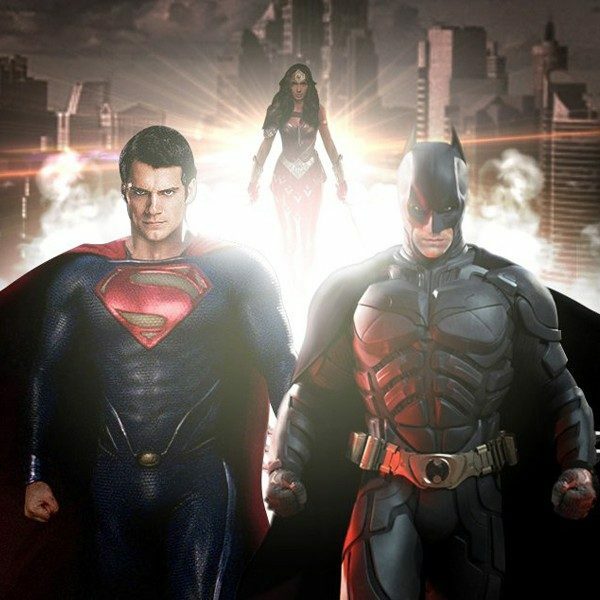 The currently poor outlook on the DC Cinematic Universe could quickly change after David Ayer’s Suicide Squad hits theaters at the end of the summer. The ensemble comic book movie seems like it could be a very different take on the genre, potentially changing how future DC (and possibly Marvel) films are made. With a set of actors that’s just as wild and eccentric as the film’s characters, Suicide Squad is shaping up to be a really unique experience. One of the major players is Harley Quinn, who makes her live-action debut with this film. Margot Robbie (The Wolf of Wall Street) plays the unpredictable, often violent partner of The Joker. The look, performance, and attitude of Robbie continues to intrigue comic book fans, and only furthers why the film could be a big success. During a recent interview in the new issue of EW, Robbie opened up about Quinn and Ayer’s direction in handling her crazy character. David [Ayer] really wanted her to be strong, badass and nuts – but fun as well. Whenever I would be inclined to play into the comedy or play her more likable, he’d always direct me the other way. He wanted her to be pretty vicious. In the comic book canon, Quinn is a pretty psychotic woman, even if there are many mysteriously fascinating aspects to her. By the great trailers released so far, Robbie’s take on Quinn seems like it will deliver in every possible way. Robbie seems to play deep into her character’s strangeness and insanity, which should make for a great on-screen anithero. Robbie went on to discuss what she had to do to go up against other characters that had superpowers, considering she doesn’t have any. Unsurprisingly, she had a smart way of doing so. How can I be a badass?’ I had to do it internally. Of course I wore my ‘fro. And I embraced her bio. That was all I had. I didn’t have a cape or a golden lasso. 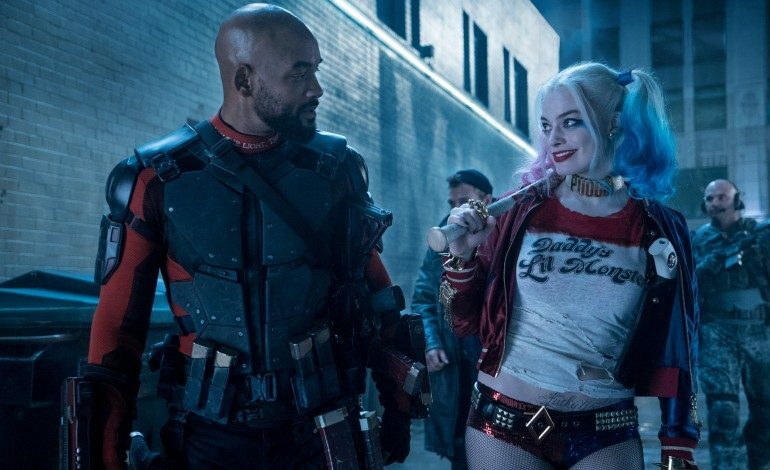 Suicide Squad could always turn out how Batman vs. Superman: Dawn of Justice did, but there’s already substantial more hope and promise for this anti-genre ensemble than the other DC epic. Either way, Robbie’s performance and the character of Quinn will surely be integral parts to its success. Suicide Squad roars into theaters on August 5, 2016.